If you are using MacInCloud or are unable to debug directly on your IOS device plugged into a Mac this can be a good way to do it. This should also work for Delphi XE6 and AppMethod. 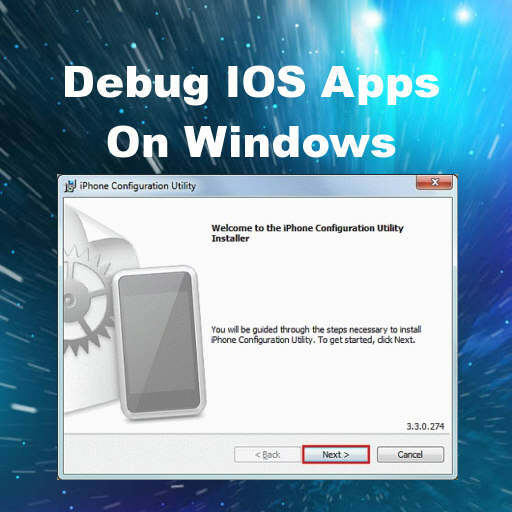 Download the Iphone Configuration Utility from Apple. Check out the full blog post with all 15 of the tips and tricks for developing Delphi Firemonkey apps for IOS. Link to Iphone Configuration Utility is broken.